I don't know about you, but I am a HUGE fan of the written word. Some of the most moving words I have come across were in hand-written love notes, which is why I send plenty of them and I send them often. 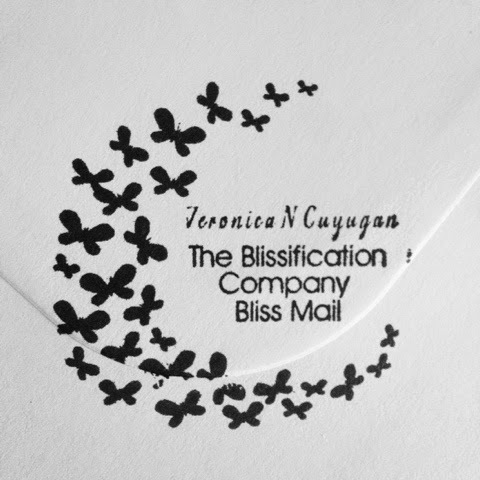 When I send my loves bliss mail, it's often in the form of thank-you notes. I also love to touch base with clients this way. If you want to add a warm, personal touch to your messages, send some snail mail. It also helps support the United States Postal Service, which has taken some blows in the past few years due to the rise in private shipping companies. Send love and it will come right back.